Posada de los Volcanes is a charming, quiet little motel just a block from the lake. The manager and staff are very customer oriented and make every effort to accommodate. A special addition is the motel taxi service to Chichicastenango, Antigua and Guatemala City. Posada de los Volcanes, is a hotel that offers the advantages of being in a tour (without actually being in one) and all its services are at the level of a first quality hotel. Hotel staff will pick you up at the airport in Guatemala City (or anywhere else where you are) and bring you to Panajachel. We can be your personal guides or to organize a small trip, such as taking you to the cave of the Witch or The Healer (medicine man) so you can know and learn about the Mayan rituals, make a trip to Chichicastenango on market day, one of the largest in Latin America or simply relax on a boat tour around the lake towns. Best of all is that you can be sure that your vacation will be interesting and comfortable, without having to go through the same places and do everything with fifty other foreigners. The rooms are absolutely clean and sanitary. All have private bathroom, hot water and cable television with English language channels, there is even a German channel and one Italian. The hotel is very close to the beach. 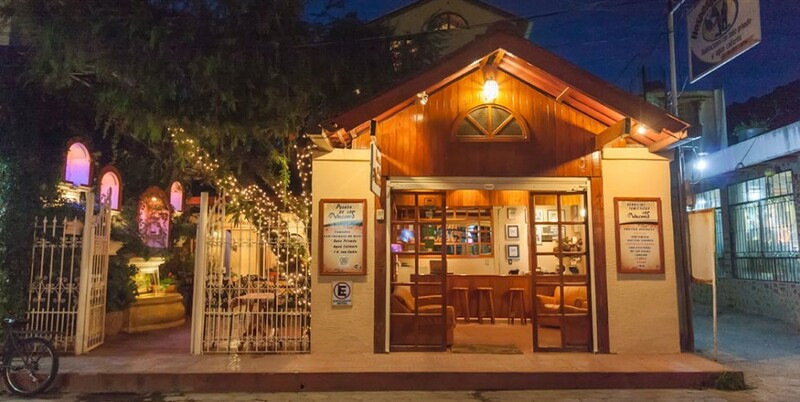 The finest restaurants in Panajachel are reachable with a short walk. In addition, the ferries to other towns around the lake are very close. It is a pretty cozy place to rest and located in the heart of Calle Santander. The staff is very friendly, the breakfasts are delicious, the service and attention don’t fail. Just they do not have their own parking place.  La Posada de los Volcanes in Panajachel, is an excellent choice in relation to cost-benefit, located on Calle Santander, ideal for a walk … The rooms are comfortable and also tasty breakfasts.